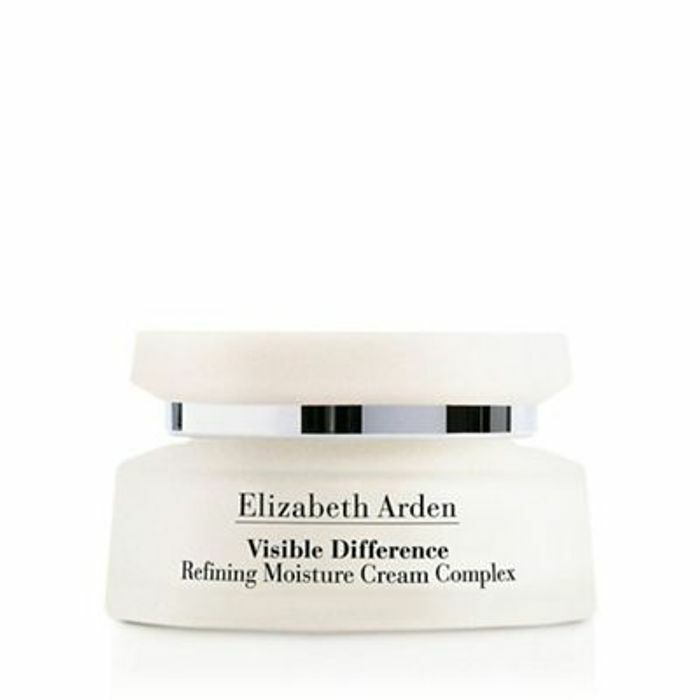 'Visible Difference' refining moisture cream complex locks in moisture with special emulsifiers and smoothes and refines the skin's surface texture with retinyl palmitate, a derivative of vitamin A. An emollient cream, it drenches skin with moisture, leaving it softer, smoother and more youthful looking. The fragrance notes include mandarin, freesia, rhubarb, peach blossom, pineapple, heliotrope, vanilla, moss and sandalwood. *DEAL STACK* Aukuy Lady Shaver with LED Light - £8.99 from Amazon!